Volunteer efforts turn into money for eBooks, programs, technology and more. 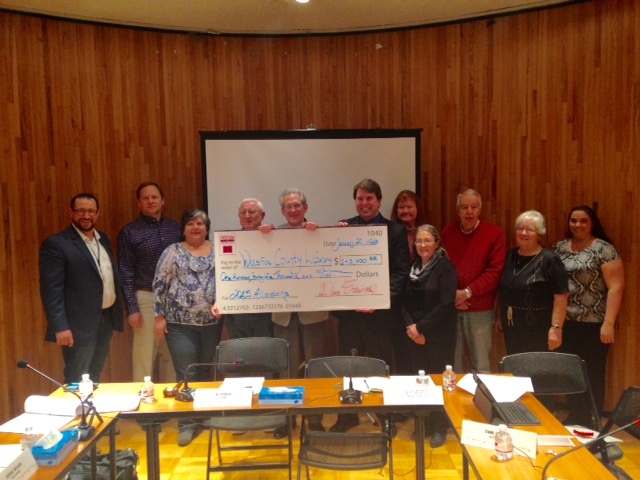 During a meeting of the Washoe County Library Board of Trustees, the Friends of Washoe County Library (FWCL) presented a check for $145,000 to the Washoe County Library System, representing the organization’s donation for the year ending 2015. FWCL’s first allocation to the library system was for $ 6,495 in 1991. Since that time, FWCL has allocated over $2.5 million to Washoe County libraries, with some funds going directly to individual branches and other funds supporting system-wide projects. Donations and proceeds from book sales allow for the purchase of eBooks and books, Computer Classes for seniors, and the programs for the Summer Reading Program offered by the library system. 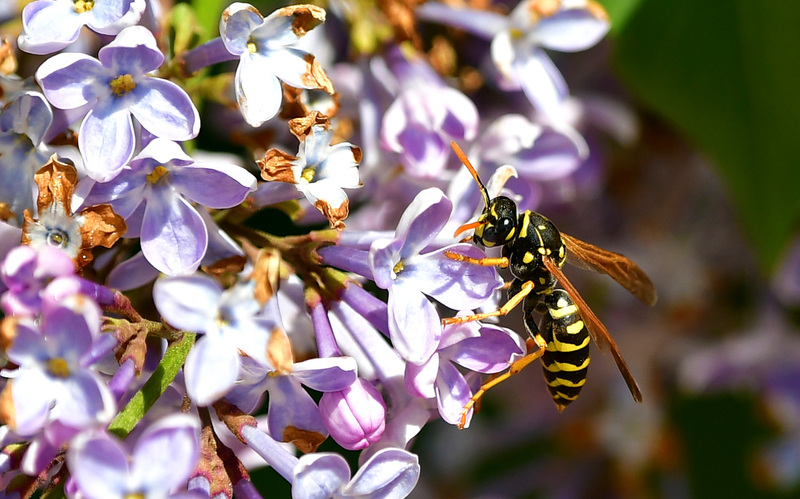 FWCL is a 501(c)(3) non-profit organization with over 600 members, dedicated to advocating, fundraising and providing support for the Washoe County Library System. Its purpose is to ensure a first-class, free public library that will remain accessible to all Washoe County residents for generations to come. To learn more, please contact www.washoelibraryfriends.org.